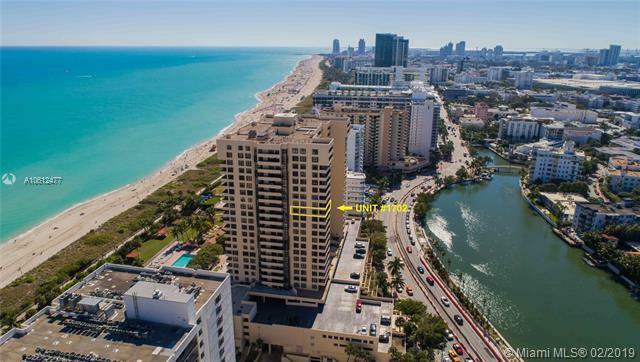 Miami Beach oceanfront without the price tag in full service building. 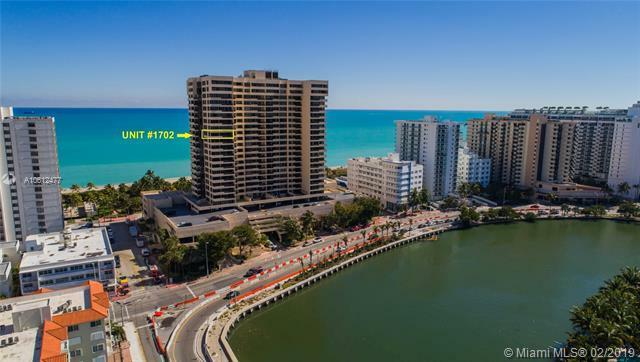 Located in Club Atlantis with magical views of downtown Miami, Miami Beach, Intracoastal and ocean from NW corner unit on a high floor. A true 2 bedroom, 2 bath, freshly painted, light & bright with eat-in kitchen, dining area and large living room with great floor plan. 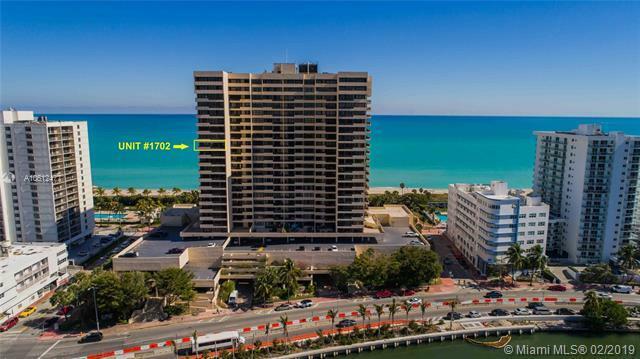 Amenities include Beach Club, Pool, Fitness Center, 24 hr Security, Concierge, Valet & more. 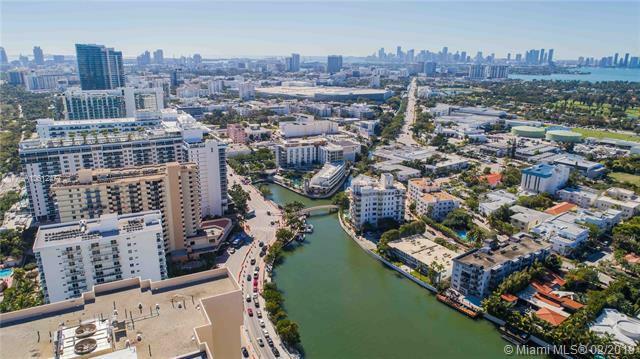 Located in the hot Faena District minutes to Ocean Drive, restaurants, shops & nightlife with easy access to highways and airports. Easy to show.